Cheers! Wine Festival invites us to raise our glasses and make a toast with the nectar of the gods to the mystery of life, which we want to be long and happy. 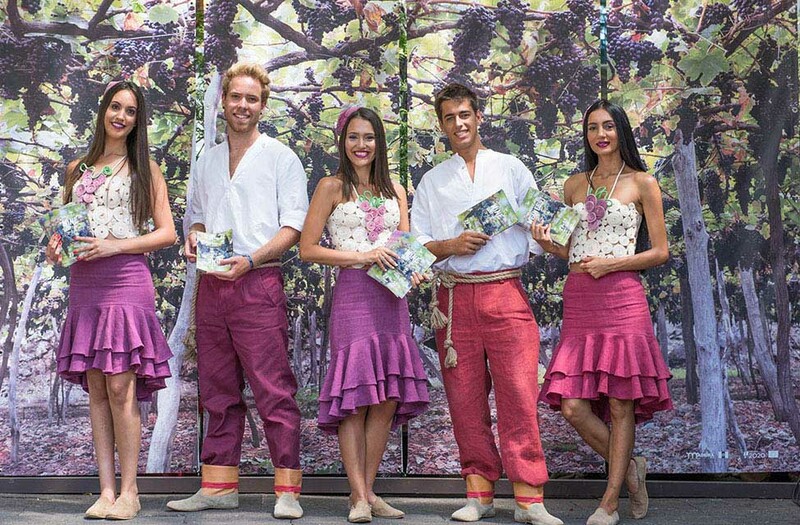 The invitation to the event that celebrates wine usually comes by the end of August or the beginning of September, the grapes harvesting season – an activity that is part of the event programme and that gives you the chance to experience first-hand this important socioeconomic aspect of the Autonomous Region of Madeira. 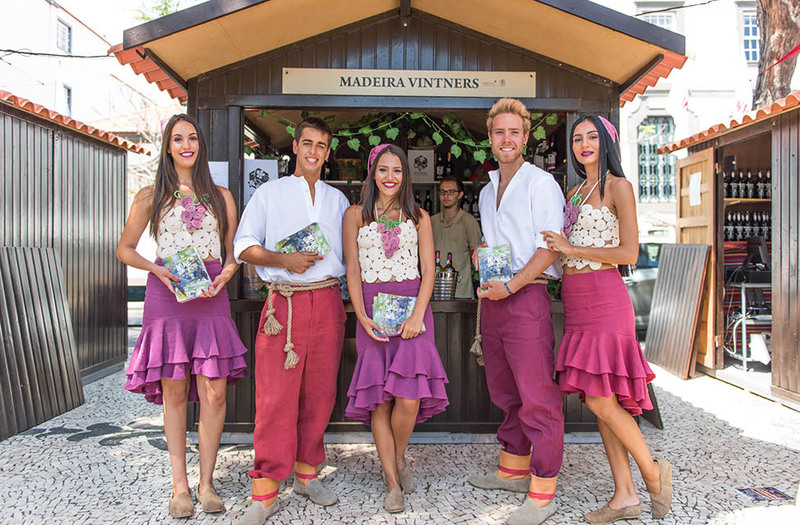 Get to know the secrets and the essence of such a top-quality product as our Vinho Madeira (Madeira Wine) – a great brand that takes the good reputation of the Madeira Island beyond its borders. 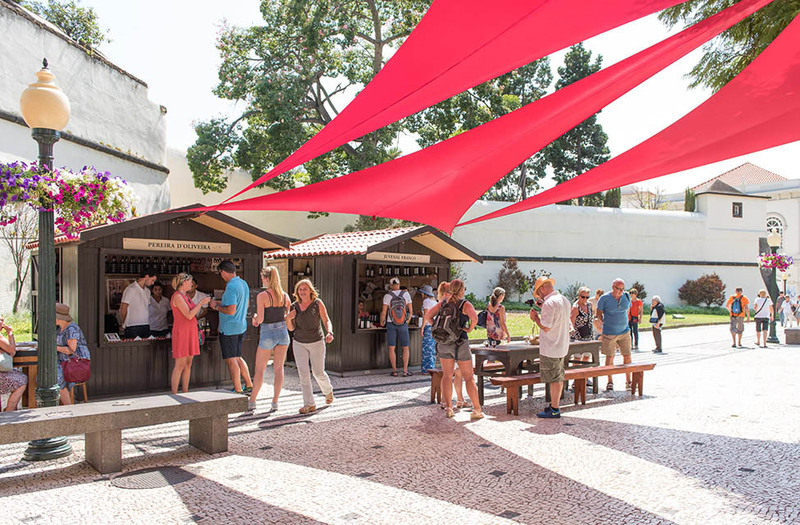 This event, which kicks off in Funchal, has it all: decorations alluding to the celebrations, exhibitions, living pictures that recreate the labour in the vineyard, light music, world music, choral singing, jazz, traditional music and philharmonic orchestras shows. 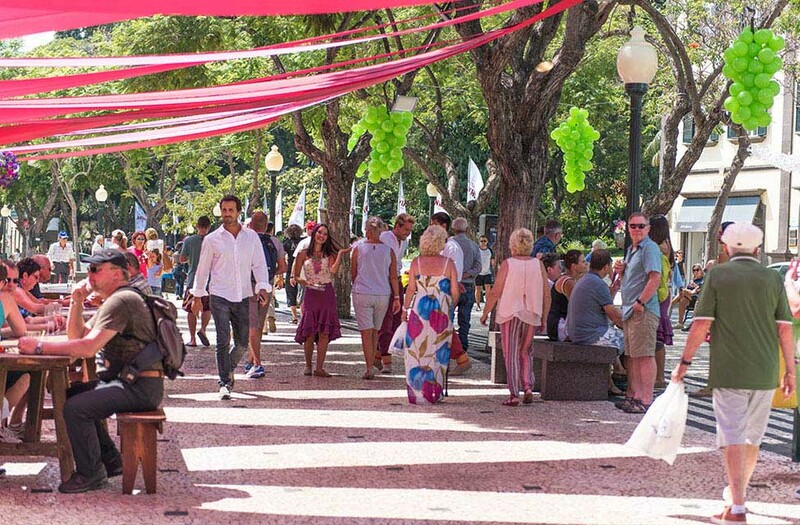 The party extends to Estreito de Câmara de Lobos, the heart of the practical side of agricultural activities and the place where the ethnographic parade unfolds. A two-week celebration that is sure to cheer you up!